Tour the fabulous island of Bali for a week, starting first in Ubud, famous for its arts, painting and sculpture. Take the rest of the day at leisure. 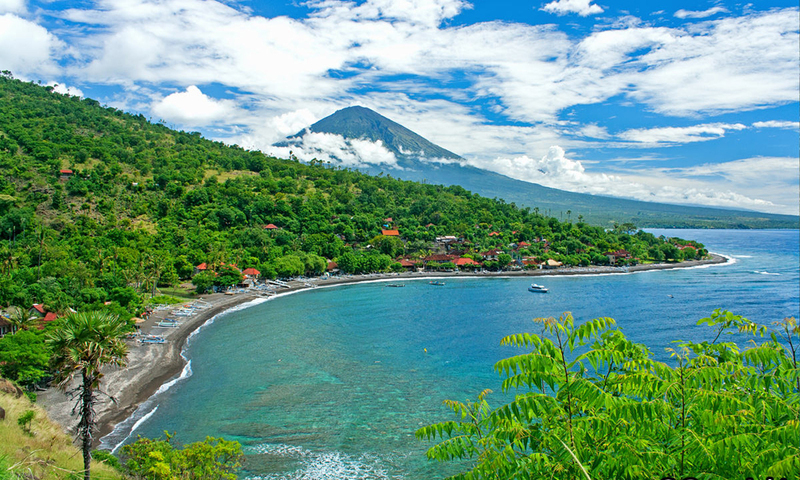 Begin a journey through captivating villages, driving along the east coasts of Bali enroute to Candidasa. See local people making sea salt by solar evaporation and traditional outrigger fishing boats. Overnights at Candidasa Beach. 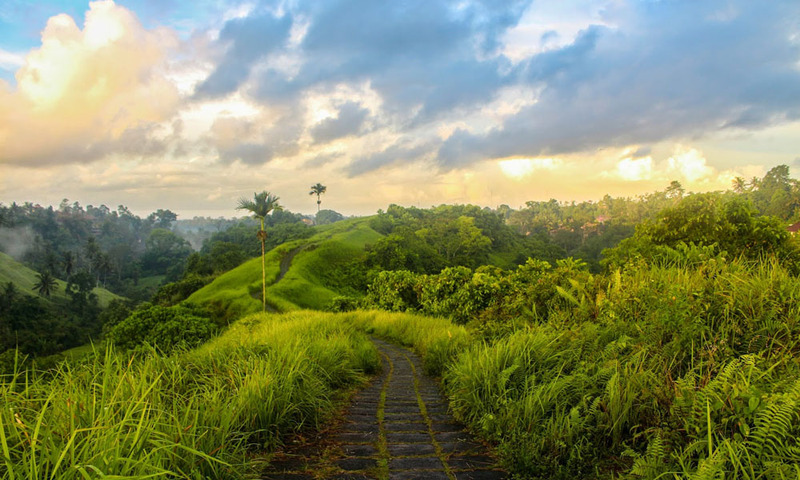 Easy trekking through the eastern villages of Bali, passing fruits trees, coconut palms and flowers. 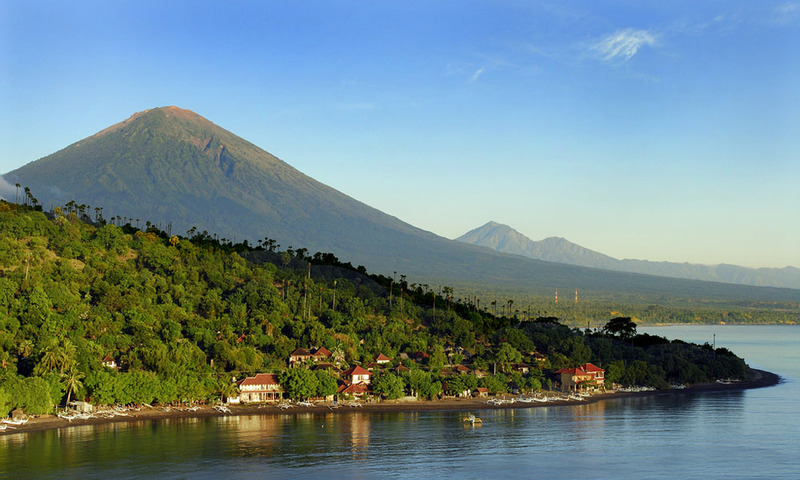 Arrive in the traditional village of Amed, after one hour dirve to te east coast of Bali. Drive to the northern coast, exploring beautiful landscape enroute to Lovina. 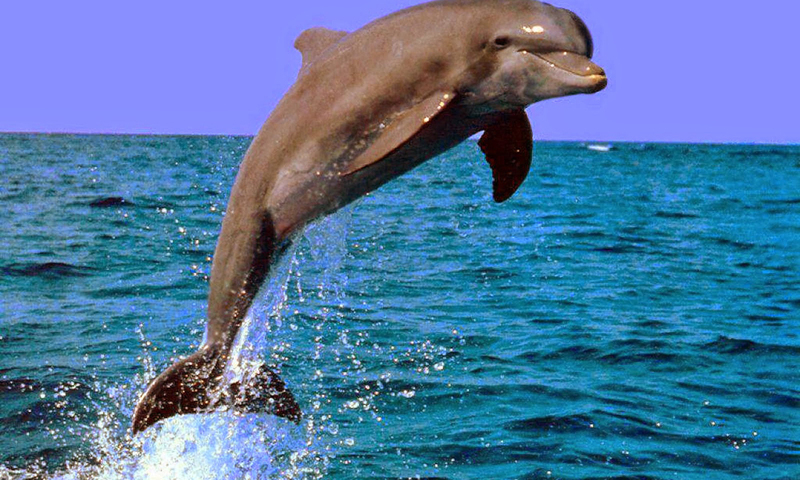 After an early morning call, take a boat ride across the sea for a few hours. Back to the island for an off-the beaten-track walk through terraced rice fields and drive to Medewi Beach. 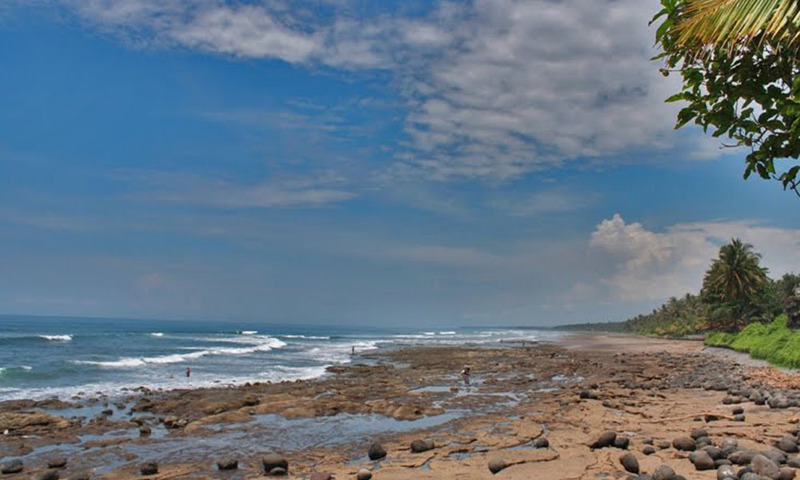 Return to Kuta, driving through the southwest of Bali. 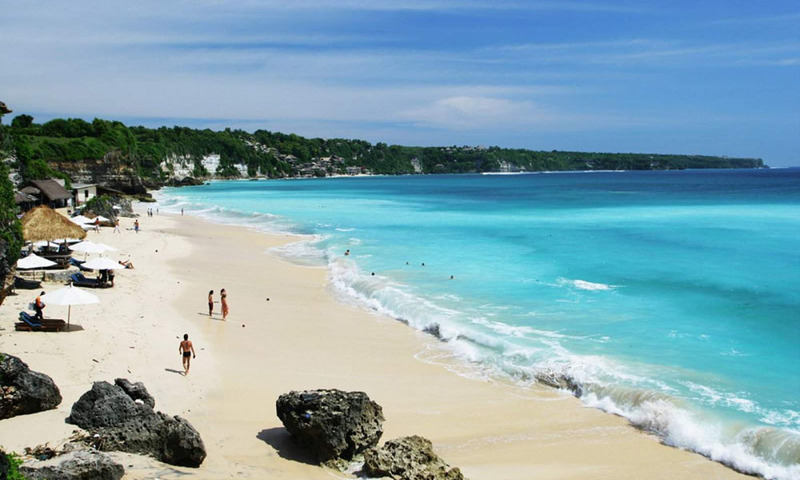 Kuta is the most popular beach in Bali. The day is free for relaxing until time for transfer to the airport. 1 Night at Ubud, 1 Night at Candidasa, 1 Night at Amed, 1 Night at Lovina, 1 Night at Negara, 1 Night at Tuban.